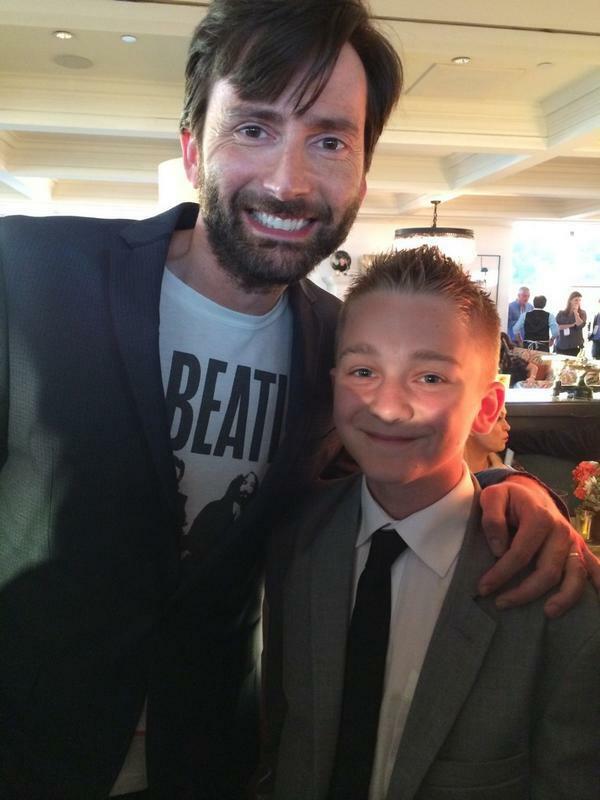 On Sunday 20th July David Tennant attended the Gracepoint panel at the Television Critics Association Summer Press Tour in Beverly Hills, California to promote Gracepoint. The TCA Summer Tour is one of two events each year where American television stations present their programmes for the upcoming season to journalists. Each station has its own day and usually there is a 15 to 30 minute panel for each new or recommissioned programme. 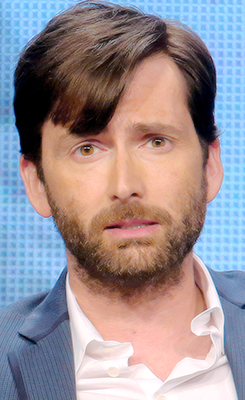 Overview of David Tennant attending the panel.